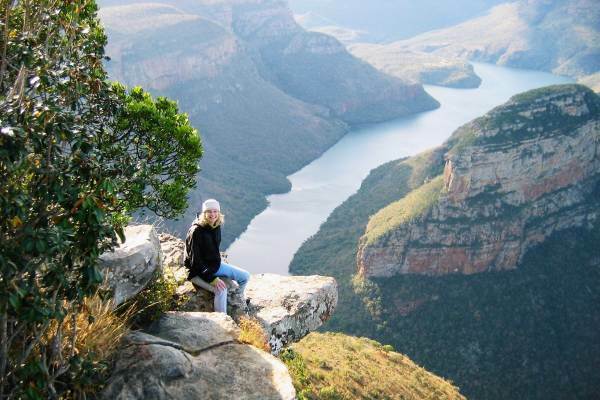 Depart from the "mother city" of Cape Town and take an epic journey across South Africa and finish in the metropolis of Johannesburg. From the spectacular scenic Garden Route with its amazing beaches, to the Mountain Kingdom of Lesotho. 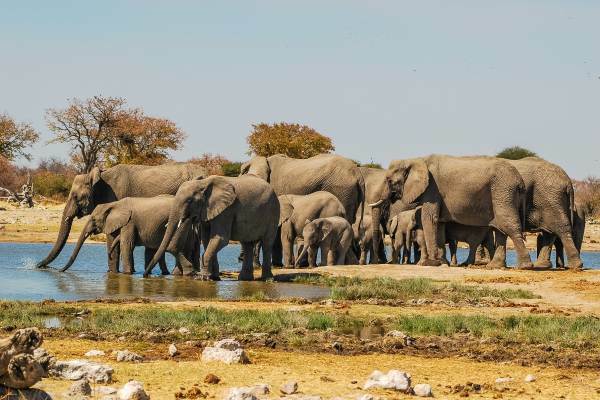 Cultural encounters in tribal Zululand and Swaziland and excellent wildlife safaris in South Africa's most famous game reserves, including the Kruger National Park. 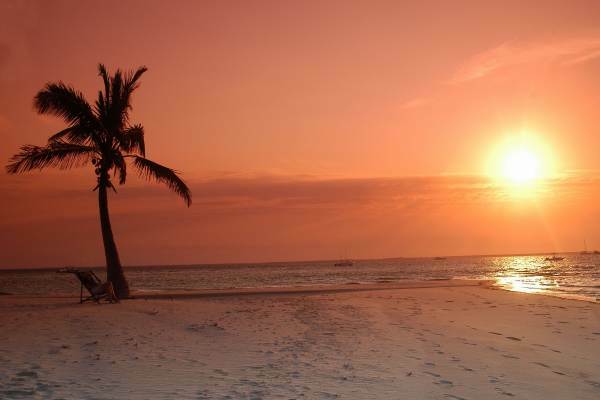 Beaches, mountains, culture and wildlife make for an exciting and diverse adventure. Leaving behind the Garden Route we head towards the Addo Elephant Park, known for its large herds of elephants. En route we stop at Jeffreys Bay - a world famous surfing town. 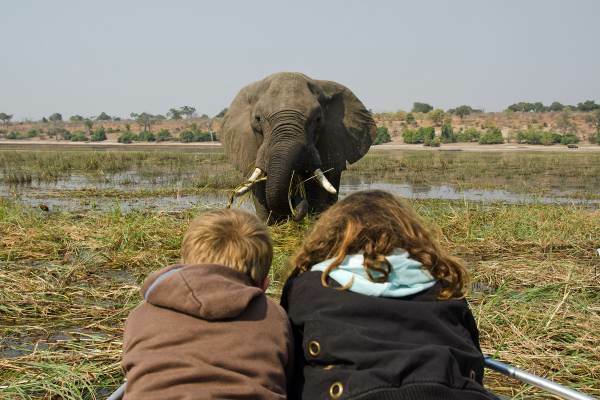 We set up camp outside the park and do our first game drive in the afternoon and enjoy some wildlife viewing. Day 7 has a relaxed start as we enjoy a brief bush walk before we head off on another game drive and have an opportunity to search for more animals in their natural environment. The Addo Elephant Park is also home to the Big 5 and many other species of wildlife. We leave the coast and travel across the arid “Karoo”. 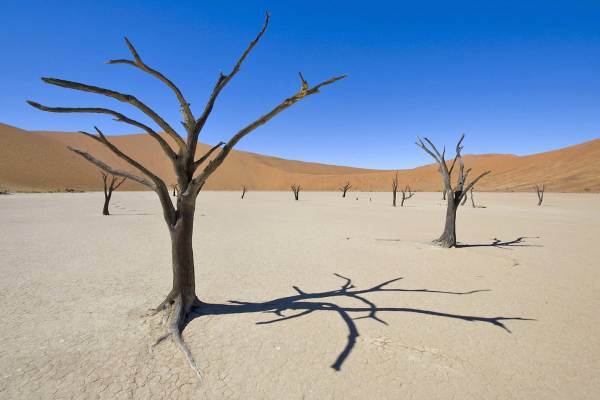 The Karoo is desolate and dry and popular for its sweeping vistas. Graaff Reinet is one of South Africa’s oldest town and has rich history. We enjoy a visit to for a panoramic view of Desolation Valley. We depart the mountains and make our way to St Lucia in Zululand. En route we stop at the towering Howick Waterfalls to enjoy the spectacle and take a deserved break. Howick is the place where Nelson Mandela was captured by the Apartheid State. We have a quick stop in Durban before heading north to St Lucia. In the evening we enjoy a Zulu cultural encounter, where we have an opportunity to learn about traditional family life and to sample the local beer. Activity Package - R3 160 ( Optional ) - This includes what we consider to be the key activities on this tour, A breakdown of this payment is available from our consultants.